Dendreon's prostate cancer immunotherapy Provenge is now being backed by IQWiG just months after the German health technology assessor was poised to reject the treatment. Provenge (sipuleucel-T) was approved in Europe in 2013 for men with metastatic prostate cancer who have few or no symptoms and do not yet require chemotherapy. 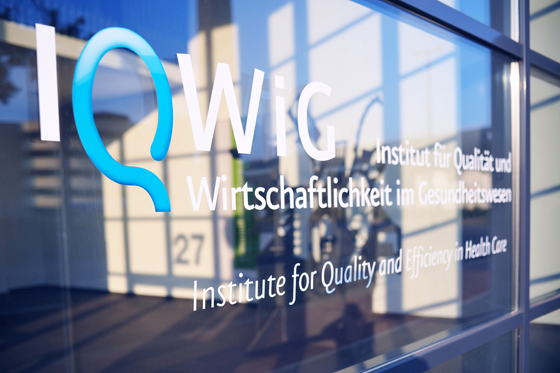 The German Institute for Quality and Efficiency in Health Care (IQWiG) had already assessed the drug, saying in January this year that it had “no added benefit” when compared to similar treatments. But since then Dendreon has submitted more data to make the case for the cost-effectiveness of its drug, which showed it could increase overall survival in some patients. With the new data sets, IQWiG now believes that there is added benefit with Provenge compared to other medicines, but the extent is “non-quantifiable”, according to the Institute. It is, however, now happy to recommend it and Germany's G-BA - the body that has the final say on whether the drug will make be reimbursed in the country - will make a final decision this quarter. Dendreon was the first pharma company in the world to market a cancer immunotherapy when Provenge gained FDA approval in 2010. This began a small revolution in cancer care as, over the next four years, a host of new oncology medicines that 'teach' the body to kill tumours began gaining approval, with BMS and Merck & Co now marketing blockbuster medicines using this mechanism of action. But Dendreon has been left behind as manufacturing issues blighted the firm's sales potential, and it has failed to convince key HTA bodies - most notably NICE - of the drug's cost effectiveness. This is largely to do with Provenge's price tag, which for a full dose in the UK is just under £50,000 per patient. The drug has also come under pressure from new prostate cancer pills, such as Janssen's Zytiga (abiraterone acetate), which are cheaper and easier for patients to take. But Dendreon will be pleased with this decision from IQWiG, as it is now set to gain access to Europe's largest pharma market.